The nose very round, some butter notes and old, solid wood. In the mouth rather round and fine notes, the finish slightly spicy, a great winter cognac. Cognac Jon Bertelsen's Extra is called Orchestra. Probably because of the old eaux-de-vie in this Fins Bois blend. 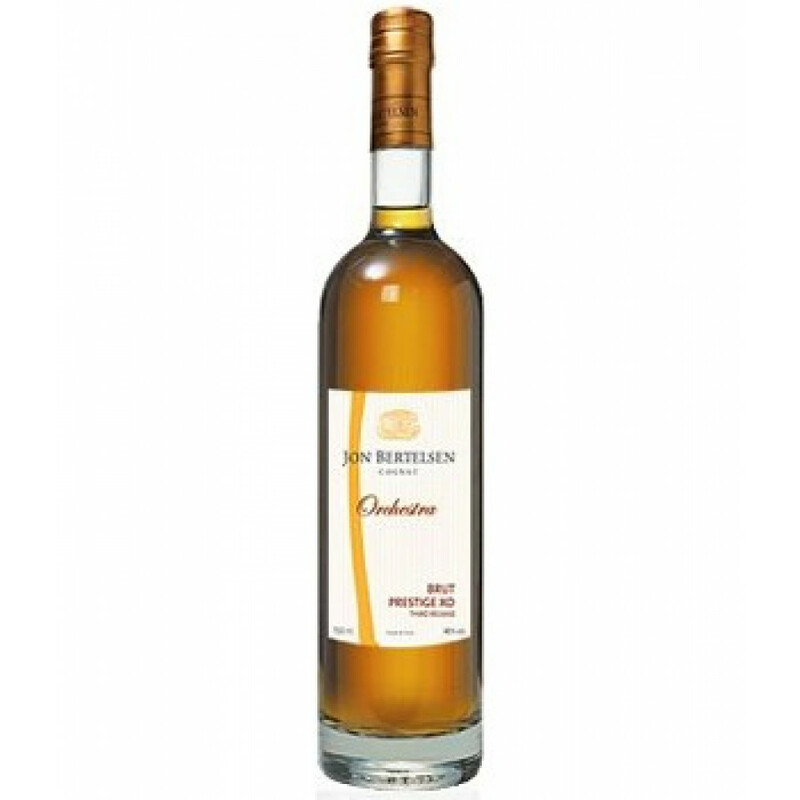 The Orchestra Brut Prestige Extra is a 100% Ugni Blanc grape variety Cognac.